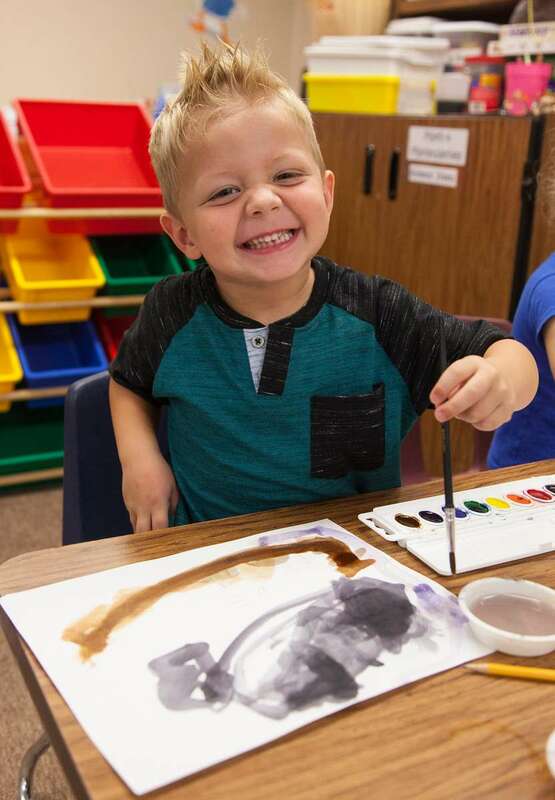 Mesa Public Schools KinderU preschool prepares young learners for success in school and life. Highly rated classrooms, certified teachers and developmentally appropriate curriculum support children in reaching their highest potential. KinderU preschool has a variety of options to meet your needs, including part-day, Montessori and preschool with childcare. Already applied or need tuition-based KinderU preschool? Find curriculum, parent handbook and information to support your child's learning.